If you’re looking for patterned curtain fabric, then Montgomery could have the right choice for you. 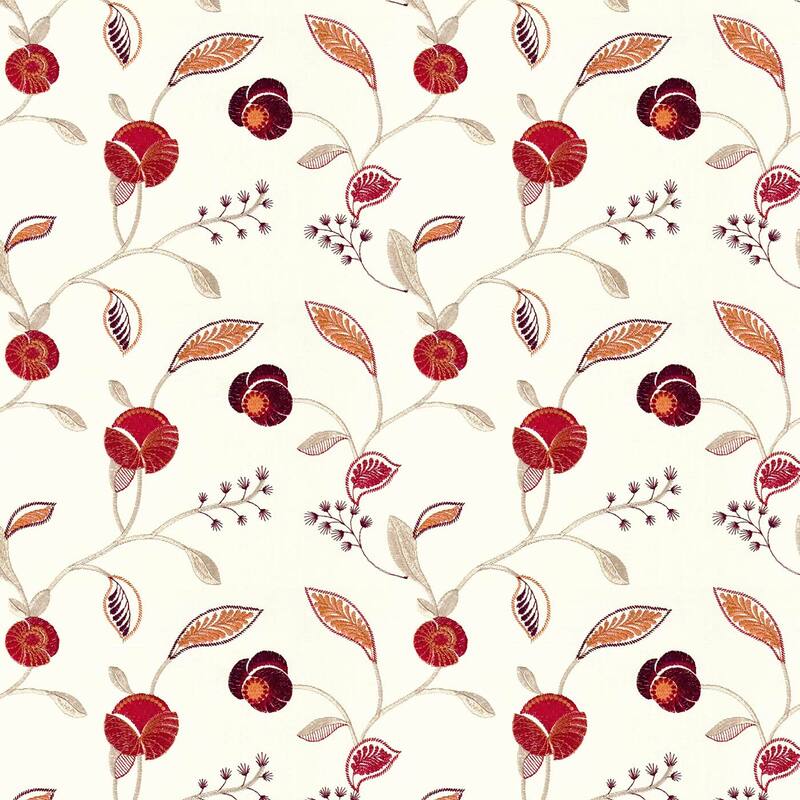 When it comes to patterned fabrics then our choice is one of the leading lights. Hickory is constructed out of 52% polyester 48% cotton. All our Montgomery curtain fabrics are lovingly hand finished into bespoke soft furnishings here in the UK. Whether you’re just changing the curtains or you’re having a room interior designed, Montgomery fabrics will be a perfect choice.